Apart from scheduling regular dental cleanings with your holistic dentist in Calgary, picking the right toothbrush is crucial to maintaining healthy teeth and gums. One of the best things you can do for your mouth is brushing your teeth regularly. 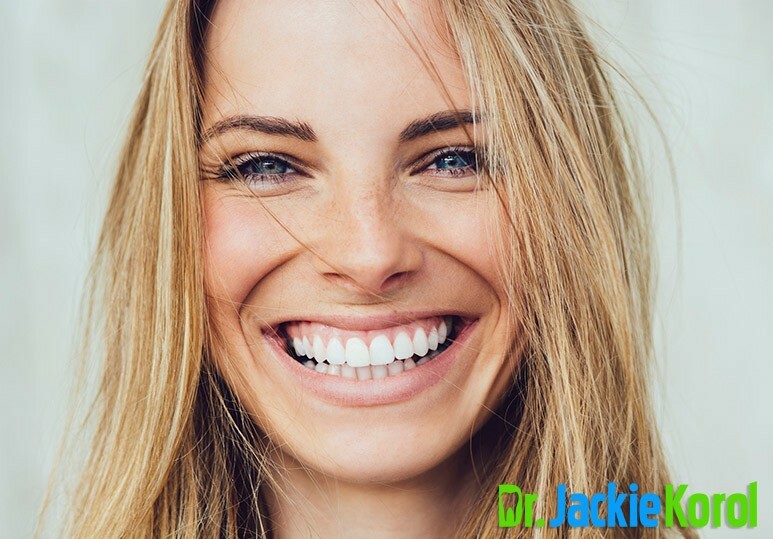 Not only does this keep your teeth and gums healthy, but it also helps enhance your overall well-being by ridding your mouth, and body, of harmful bacteria. 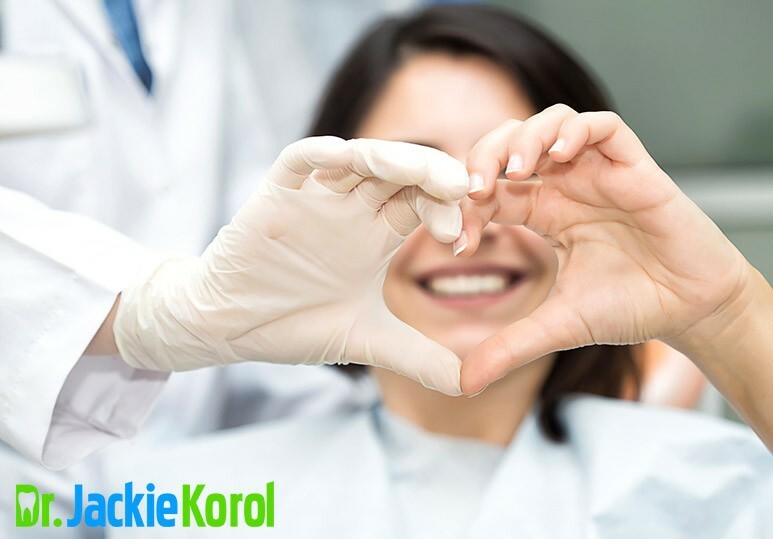 At Dr. Korol Dental, we strive to promote our patients’ oral and whole body health. 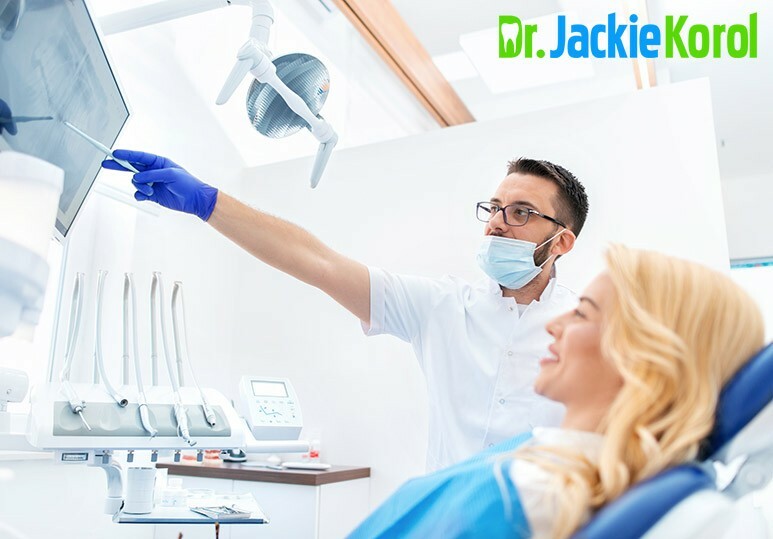 From preventive dentistry to safe mercury removal and teeth cleanings, our Calgary dentists have the experience and expertise to take care of all your dental needs and enhance your quality of life. Your toothbrush is your first line of defence when it comes to your oral care, so it’s important to choose the right one. However, there are a plethora of toothbrushes in all different sizes and styles, so how do you know which one is right for you? While many people may think that the harder the bristles of a brush, the tougher it is on plaque, this isn’t necessarily true. When it comes to the type of bristle, most professional dentists recommend using a softer brush. Why not use hard bristles? Hard bristles can actually damage your gum-line or other sensitive areas of your mouth. 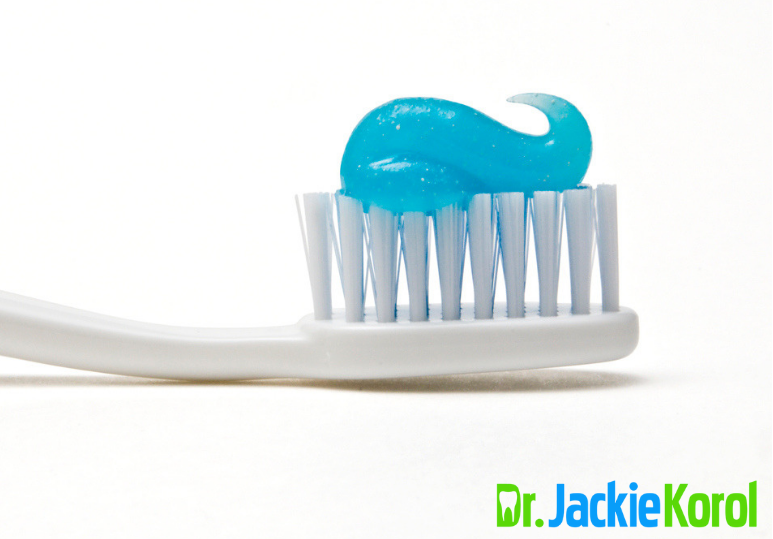 Softer ones mean your brush is easier on your gums while still remaining just as effective. The shape of a toothbrush really makes no difference in how efficient the cleaning will be. What you should pay attention to is the SIZE of the toothbrush. Aim to find a well-fitting one that can fit comfortably in your mouth while covering two teeth at a time. Tip: Small-headed brushes are often preferable since they are able to reach all areas of the mouth. The right toothbrush will have a handle that is long enough to hold comfortably in your hand. You can choose options such as a flexible neck or non-slip grip depending on your preference. Contrary to popular opinion, when it comes to cleaning power, manual and electric toothbrushes are very similar when used correctly. Here are some things you want to consider when choosing the best type for you. Electric toothbrushes: They are easier to use, especially if you have trouble reaching the far corners of your mouth. They also perform the ‘brushing motion’ so all you need to do is run the bristles over your teeth. Some electric toothbrushes even come with an auto-timer, to ensure that different areas of the mouth are brushed for the appropriate amount of time. Manual toothbrushes: These require a little more discipline but they offer greater control and can result in an equally clean mouth when used correctly. To find out more about how to find the right toothbrush for you, ask Dr. Korol at your next appointment! To learn more about our holistic dentistry services, contact our Calgary dentists at 403-245-9099 or book an appointment.